Explosive demands for professional CNAs and high turnover rates lead to numerous vacancies for nursing assistants throughout Florida. Over 62 percent of CNAs pursue further education and move on to other careers in health. While the career path presents a fast and easy way for entry into the health care sector, the high emotional and physical demands, limited opportunities for advancement, and low salaries contribute to high turnover rates. 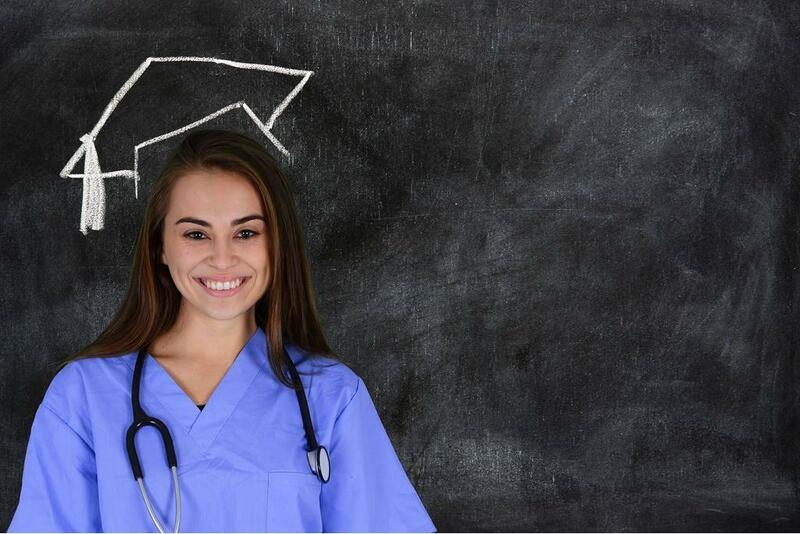 At this current time, the Florida Board of Nursing does not require candidates to complete nurse aide training before challenging the state’s competency exam, making it easier than ever to enter the field. There are several self-study options to prepare for the exam; this option works best for those with some exposure to the healthcare industry. Training prepares students for the written and skills exam, particularly the practical training, which is difficult to acquire in the popular self-study options. At an approximate cost of $300 for a fast-track program, nurse aide education pays off in the long run if it helps you to pass the exam. The nursing assistant program at American Vocational Academy prepares students for a career as a nurse assistant. The curriculum includes all the essentials aspects of care that gradutes need to function effectively on the job. Students learn how to measure vital signs, provide personal care, use infection control principles, communicate effectively with nurses and other members of the health care team, and provide catheter care. The program is approved by the Florida Board of Nursing. Graduates are prepared for success on the State Certification Exam, which is available at AVA’s in-site testing facility. The program runs for 6 to 10 weeks based on the schedule. It is offered on a morning, evening, or weekend schedule and facilitated in English or Spanish. Tuition for the program is $755 and includes free uniform, textbook and workbook, and job placement assistance. A flexible, no-interest payment plan is available for all students. Students utilizing the payment plan must make an initial deposit of $250 plus the registration fee. The Patient Care Technician diploma program at Florida Technical College prepares students for multiple certifications, including CNA certification, PCT certification, CPR certification, EKG certification, HHA certification, and Phlebotomy certification. The course comprises of classroom instruction as well as practical training in the school’s lab followed by externship opportunities in several health care settings. The clinical experience covers 160 hours of supervised patient care. Instructors cover anatomy and physiology, EKG, medical terminology, medical law and ethics, phlebotomy, lab procedures and physical/occupational therapy. Tuition is $15,697 plus costs for textbooks and supplies. Financial aid is available through Federal Loans. 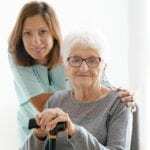 TECO’s CNA/HHA program equips students with the knowledge and skills to care for elderly, disabled, or convalescent patients in the home or long-term care facilities. At the conclusion of training, graduates will have the competence and know-how to transfer patients from one place to another, change non-sterile dressings, keep patients’ rooms neat, check and record vital signs, assist patients with prescribed exercises, assist with personal hygiene and with braces and artificial limbs. The course content, which includes legal and ethical responsibilities, first aid, CPR, safety and security procedures, legal and ethical responsibilities, communication, interpersonal skills, nutrition, and principles of personal care, prepare students for CNA and HHA certification in Florida. Applicants must pass the TABE test to enroll in the 75-hour program. Tuition is $258.75 plus additional costs for fees, books, uniform, and medical supplies. Utopia Health Career Center is approved by the Florida Board of Nursing to provide nursing assistant training. After completing the course, students will have access to online seminars for three months. Classroom and clinical instruction will cover the topics that will prepare students for the written and skills component of the state certification exam. The topics include law and ethics, patient rights, personal hygiene, patient transfers, measuring and recording vital signs. Included with the course are CPR, HIV/AIDS training, medical error prevention, and domestic violence. Apart from the exam preparation modules, Utopia gives students online access to computerized mock tests, to practice for the state exam. Tuition for the program is $1000 inclusive of masks, gloves, isolation gowns. Scholarship opportunities are available for qualifying students. Applicants must be 18 years or older with a photo ID. Successful applicants save $500 off the normal cost with the scholarship. The class is specifically targeted to Spanish-speaking students. The following schools are also approved by the Florida Board of Nursing to provide nursing assistant training. The programs are specifically designed for high-school students who plan to pursue careers in the healthcare industry.